There is one motivation behind my ministry at Hope and Healing Institute. That’s it. Just one. Equipping families with special needs to remain resilient. That happens through providing tools and support to individuals facing any number of challenges that come with parenting a child with special needs. Mine is just one of many support programs offered here in fulfilling our mission of building and restoring lives to health and wholeness. I am blessed to be part of this amazing non-profit that is changing lives for the better. After writing Special Needs Parenting: From Coping to Thriving, the Hope and Healing Institute equipped me to pilot the material with five small groups. I led three of them in the Houston area, another online, and another was led by Rev. Leslie Neugent at Wayzata Community Church in Minnesota. Leslie and I both experienced a sense of community, friendship and healing within our groups. The most rewarding part? Hearing from people about how their lives have been enriched and changed for the better in the process. Mimi Patman, a participant in one of the groups that I led, shares insight into her parenting experience.From the shock of diagnosis to the power of hope found in scripture and community, Mimi opens a window into her private family life in hopes that it will encourage others as well through this brief video. 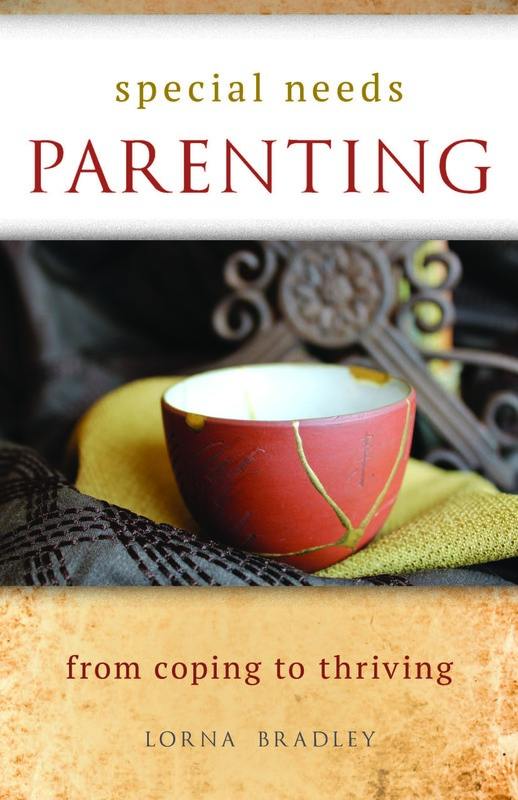 My prayer is that other parents looking for emotional and spiritual nurture will also be blessed through the book and that an increasing number of faith communities will offer support groups and pastoral care to families wishing to be included within the life of the congregation.